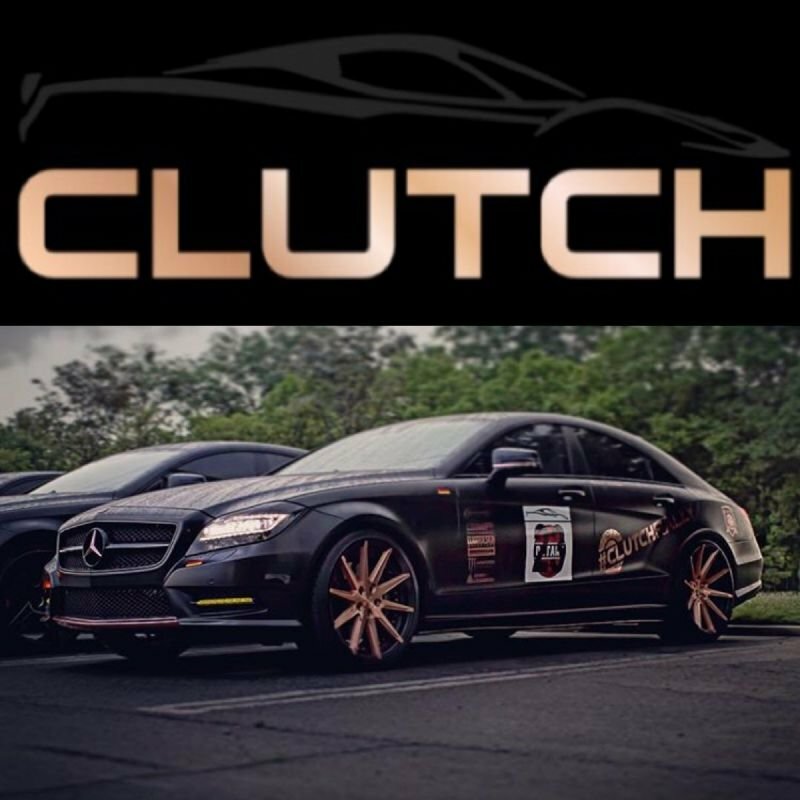 Clutch, Clutch Rally, Clutch TV And Clutch Lifestyles Est. in 2016 isn’t a full service, luxury and exotic(some domestic) automobile all inclusive car haven, from vehicle wraps, tuning, mechanics, wheels/tires, electronics and etc, we supply it all, we can even source that elusive vehicle within our vast network. We also supply the automotive experience with, photo shoots, car rallies and car shows(including our very own tv show). 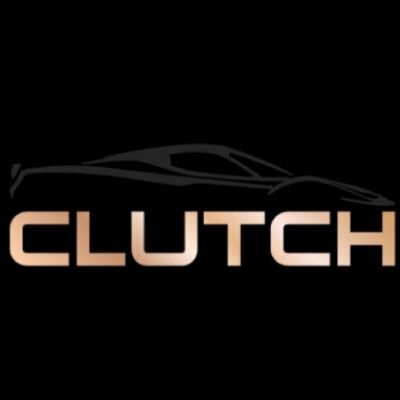 “Clutch” has everything for today’s car community. Our organization promotes Friendship, Community and Charity with a diverse background and eclectic array of vehicles at our disposal. With assistance from our business partners, our goal is to provide quality and performance at a price point the average "car guy" feels comfortable with while getting the most bang for their buck. Our attention to detail whe designing and creating vehicles as well as our Rally's, Car shows and Charity events have not only created and forged new friendships but have created lasting memories for all who have participated. When we are not sourcing vehicles, creating one off designs, improving existing models or holding public events, we are traveling to various cities to attend local events. On any given weekend you can spot a Clutch member/members in a city near you. We also put on exhibitions with our vehicles at local children's hospitals, group homes and shelters. Our goal is to Inspire/empower the youth in a positive way.